Allover printed nylon Lowell volley shorts. Available in multiple prints. Want to go for bold volley shorts this summer? We might have found the perfect pair for all your vibrant summer plans. 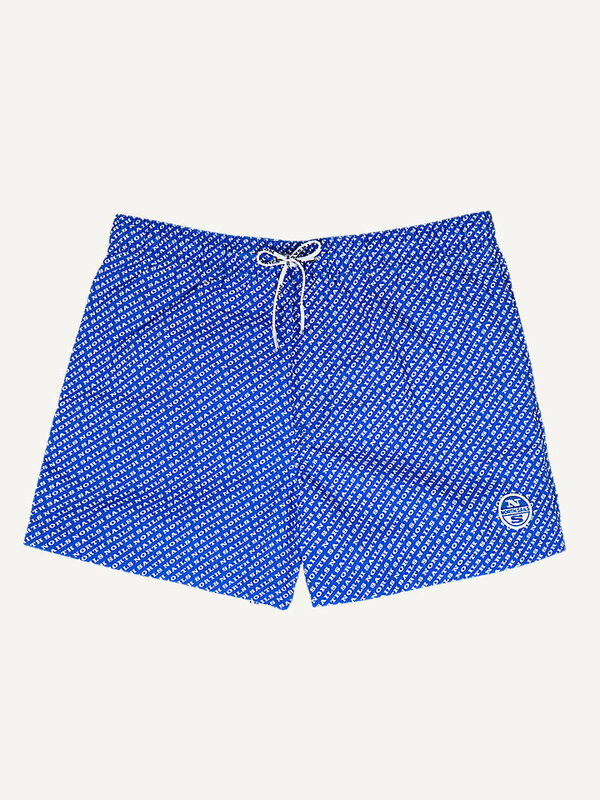 These Lowell volley shorts come in twelve valorous prints. Whether you want to go for red and white stripes or lively flowers, we assure you will find a pair you like. Did we mention these regular fit shorts have a fully elastic waistband, multiple pockets and a metal eyelet for drainage? Comfort guaranteed. 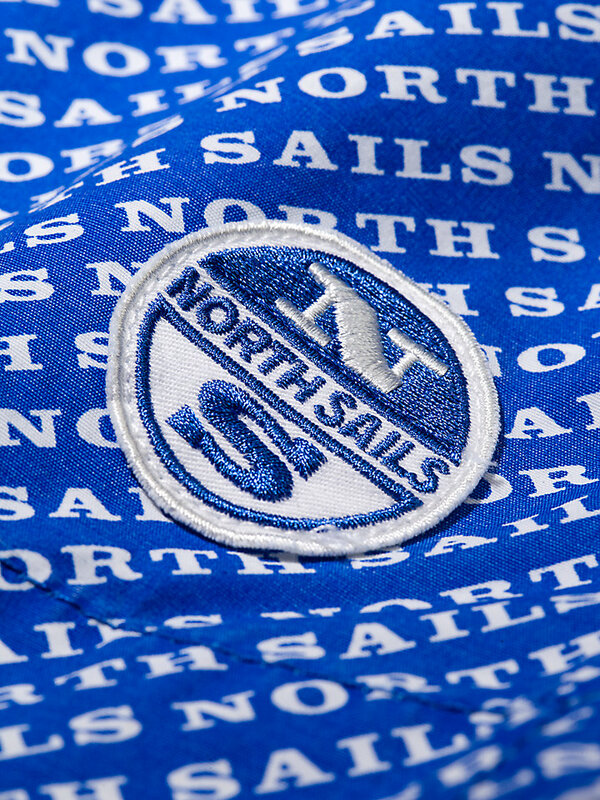 Being made from nylon, you won’t get hot either - you’ll just look hot in these North Sails shorts.